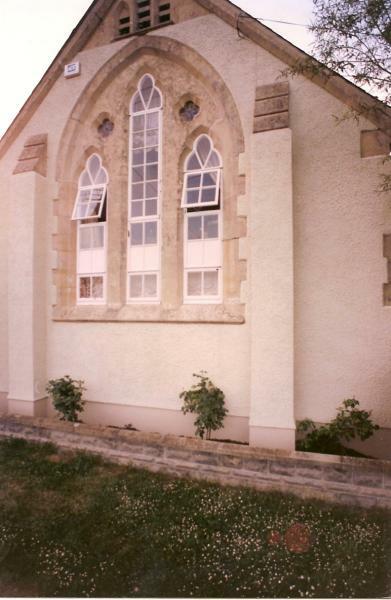 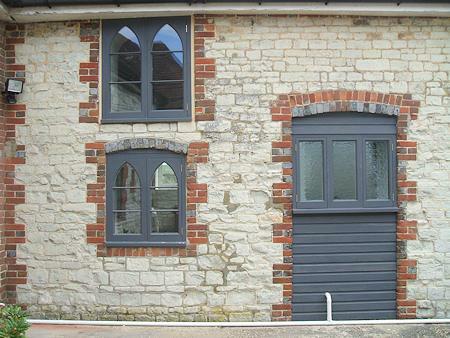 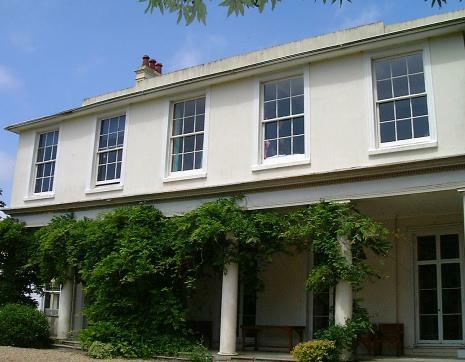 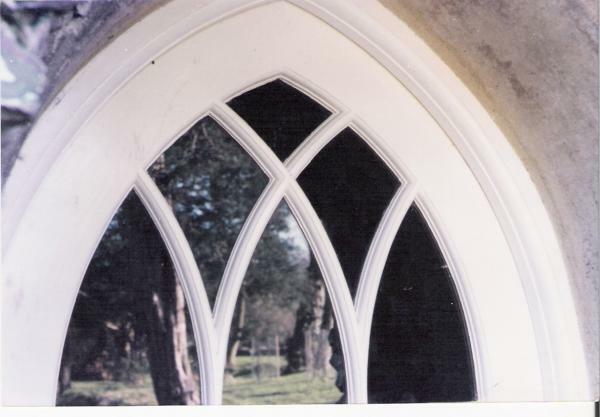 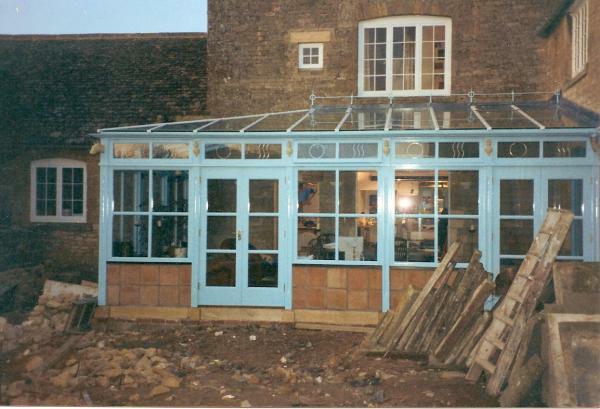 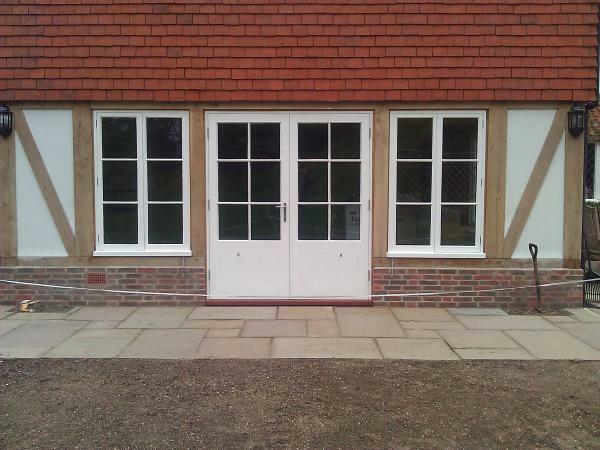 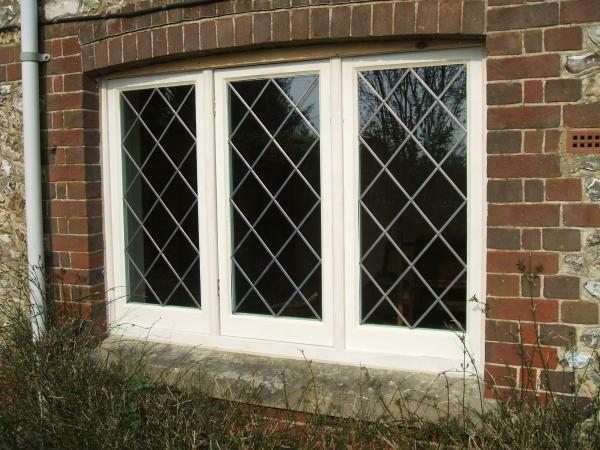 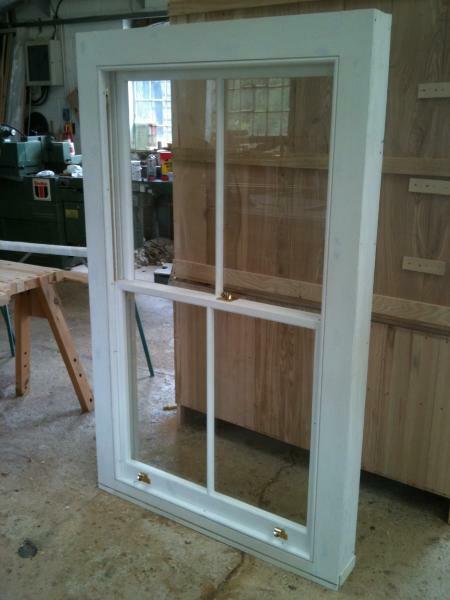 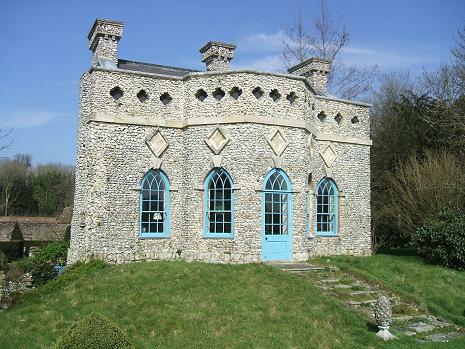 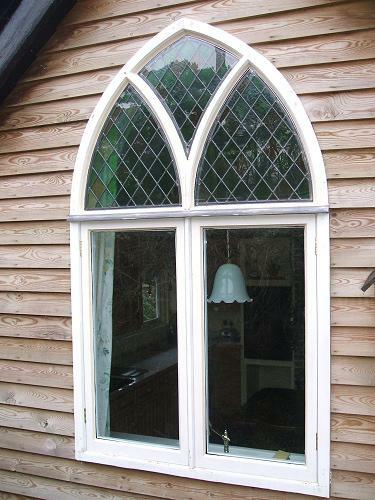 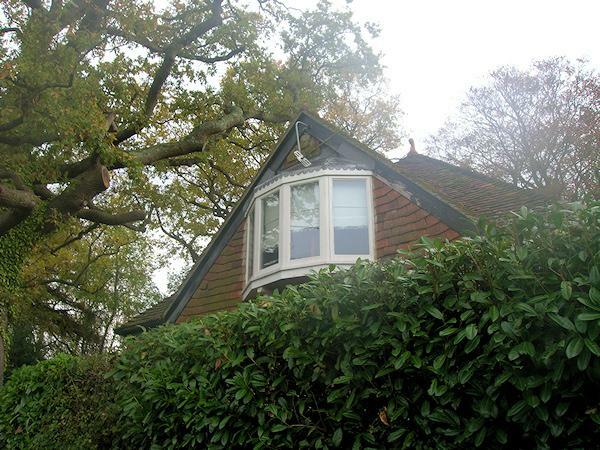 Beautifully crafted timber windows combining the natural beauty, character and warmth of timber. 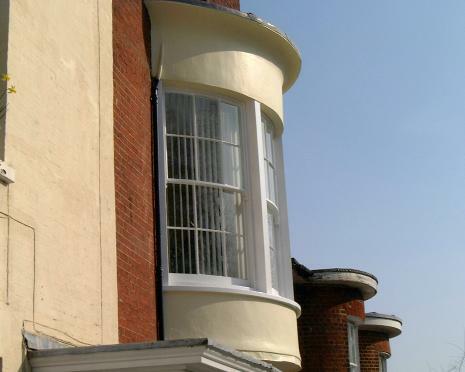 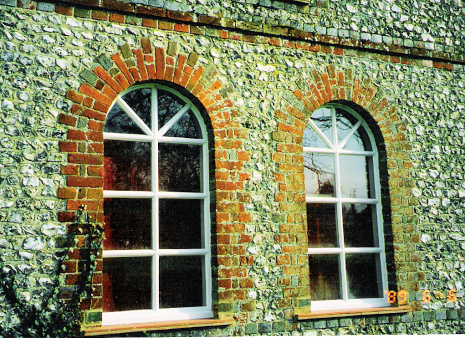 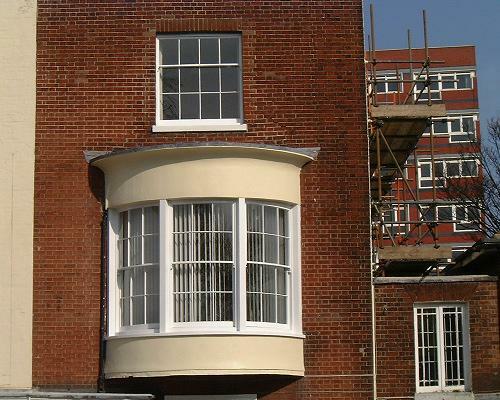 We can produce any type or style of window single or double-glazed, anything from replacing a single sash up to a curved bay window. 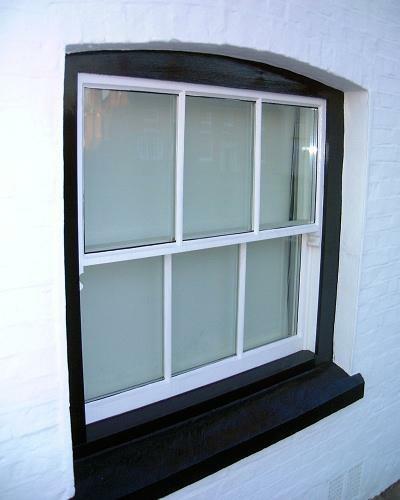 All our softwood painted windows are pressure treated with a timber preservative after they are made to ensure maximum durability.